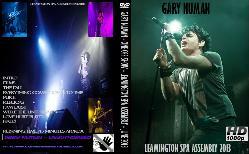 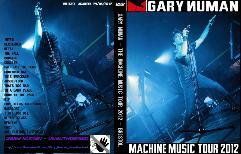 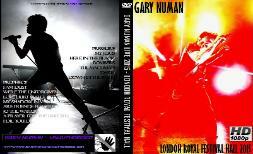 Hammersmith / Birmingham 2 Disc. 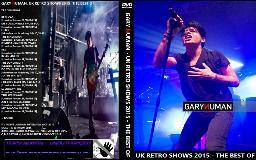 'Random' Rare TV Clips - 2 Discs. 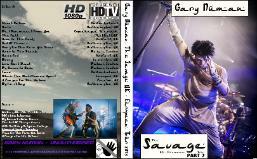 Tour Documentary 90 Minutes - Rare! 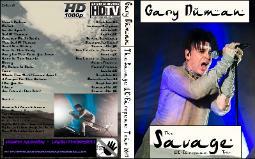 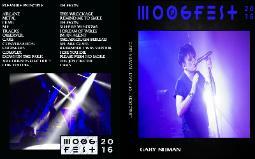 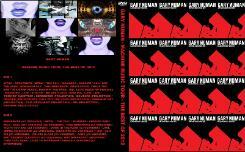 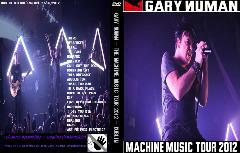 8 Disc Boxset , Email for more info.